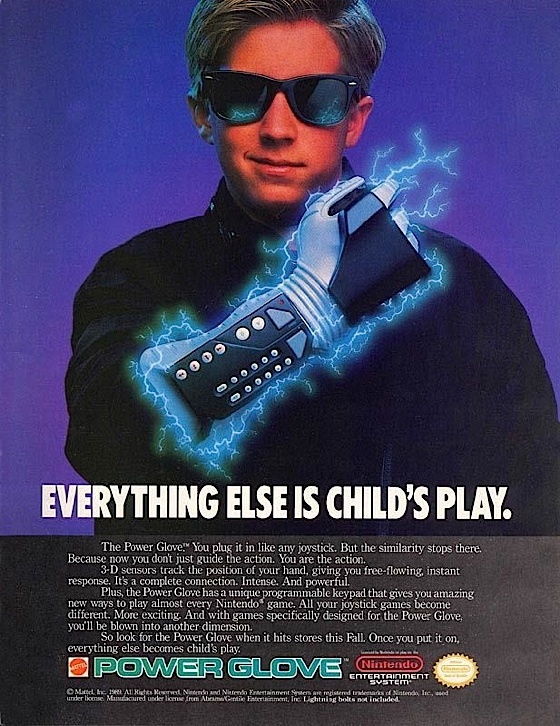 Today’s world of professional gaming is probably not how fans of the 1989 film “The Wizard” (starring Fred Savage and the Nintendo Power Glove) would envision it. Neither is professional e-athlete and Team Beardbrand member Michael Chaves, also known as Flamesword (which comes from the YU-GI-Oh! card Flame Swordsman), the first image that comes to mind when you think of a “gamer”. His incredible beard and hard earned, athletic physique is more reminiscent of an MMA fighter. The truth is that professional gaming, the athletes competing and the atmosphere created have mixed to form something akin to the X-games, the NCAA tournament and a high stakes poker championship. Michael Chaves has been a professional gamer since 2008, when he was just 19. Much of his life is similar to that of a professional athlete. He and his teammates have numerous sponsors, including Red Bull, which they attribute to their large and faithful audience of online followers. The environment surrounding him and his teammates at OpTic Gaming is similar to that of any professional sports team. His training facility in Chicago, also happens to be the house he shares with six other members of his team. The typical day consists of eight to ten hour days of gaming, which is not much different than two-a-day practices in football. While that may sound like a perfect life to the average gamer, nothing could prepare an amateur for the pressure that comes at the pro level. It is 3:45 PM (CST) on a Monday and Chaves has only recently woken up. With only five days until the Halo World Championship regional tournament, his nights and days have been adjusted to maximize his training. This is not just any tournament for Chaves though, this is one of the biggest he has ever been a part of. This is a round robin tournament that includes sixteen of the best teams in North America, divided into four pools. If he and his OpTic Gaming teammates can finish in the top two of their pool, they will make it to the Halo World Championship in March. The tournament has a $2 million prize pool. The bracket is comprised of sixteen total teams, eight from North America and eight from across the rest of the globe. This is high stakes gaming. The lead up to the regionals started on February 6th with an online qualifier tournament, where Flamesword and his OpTic Gaming team were able to win the tournament, while only losing two maps. While a showing like that surely boosted the overall confidence of the team, Chaves’ mindset keeps him confident in their chances. Make sure to keep up with Michael Chaves on Twitter, Instagram, YouTube, Facebook or streaming on Twitch. Keep up with his OpTic Gaming teammates on Twitter, Instagram and on their Official Website. The post Flamesword And His March To The Halo5 Regional Tournament appeared first on Urban Beardsman.